Whoever you are, Jiu Jitsu Foundation is ready to help you begin your amazing journey. Whether you are looking to learn self defense, get in shape, or want to fight and compete at the highest levels, we have a martial arts program that will meet your needs. At Jiu Jitsu Foundation we have Kids, Teens and Adult programs that are tailored to each individuals age and skill level. We offer 30 Days FREE and a Free Private class and Orientation. This dynamic Brazilian husband and wife team started The Jiu-Jitsu Foundation because of their passion for and dedication to this style of martial arts. With these high-level competitors and black belt level instructors, you can be assured you will get the most effective training from the best Brazilian Jiu Jitsu School in East County San Diego, and beyond. Head Instructor Carlos “Cadu” Francis has been on a lifelong journey with Brazilian Jiu Jitsu and martial arts that started at the age of 14, making him one of the youngest in his Jiu-Jitsu training classes. By 19 he was teaching as well as still training himself, which led to a black belt by age 22. He spent three years developing the Brazilian Jiu Jitsu industry in Europe. 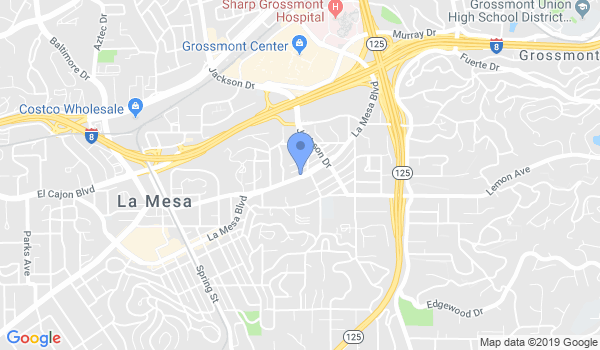 Cadu eventually settled in the La Mesa/San Diego area he handpicked as the place he wanted to open his school, which was the same area he met and married the love of his life. Would you like more information on hours, classes and programs available at Jiu Jitsu Foundation? Please contact the school with your questions. Update the details, Write a Review or Report Error of Jiu Jitsu Foundation.